How well are you organized to inspire and animate your people? We're passionate about workplace culture. In collaboration with people-centric pioneer People Ink, a new FranklinCovey partner, we provide schools and central offices the proven framework and expert guidance to create and sustain a high-performance workplace culture. Build your culture by design, not chance. - Once people-centered, we can be truly student-centered. Are you familiar with culture leadership or the people/values-centric organizational model? The younger generation is. 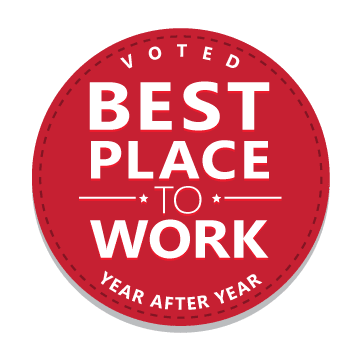 They are looking for "great/best places to work" high in inclusivity, trust, pride, and camaraderie. - Empowered organizations have tremendous competitive advantage because they have tapped into levels of energy and commitment which their competitors usually have difficulty matching. Values-inspired organizations do, in fact, outperform. Build healthy, sustainable interdependency and connectedness among team members, students, families, and community members. The framework helps committed leaders shed their traditional authority hierarchy in return for significantly higher levels of resilience, employee loyalty, parent satisfaction, and student achievement.